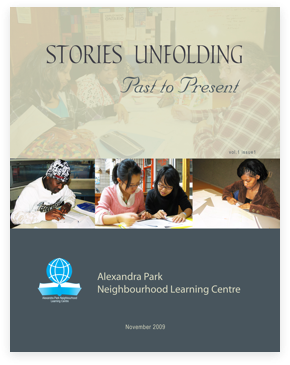 Alexandra Park Neighbourhood Learning Centre (APNLC) is an adult learning centre located in downtown Toronto. 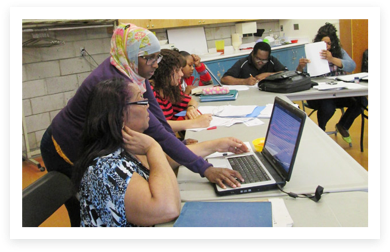 APNLC offers a variety of free learning programs including Literacy and Basic Skills (LBS) and Academic Upgrading (AU) classes, as well as one-to-one tutoring delivered with the support of volunteer literacy tutors. 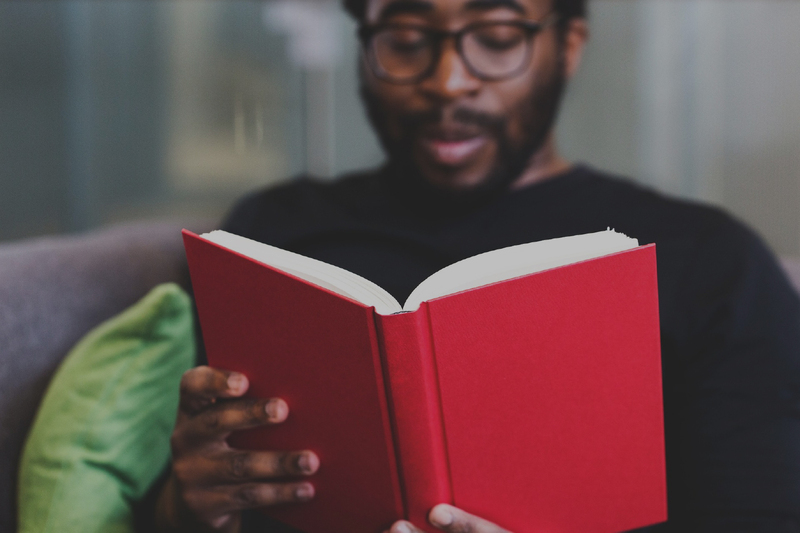 APNLC offers a variety of free, learner-centred programs including Literacy and Basic Skills (LBS) and Academic Upgrading (AU) classes, as well as one-to-one tutoring delivered with the support of volunteer literacy tutors. 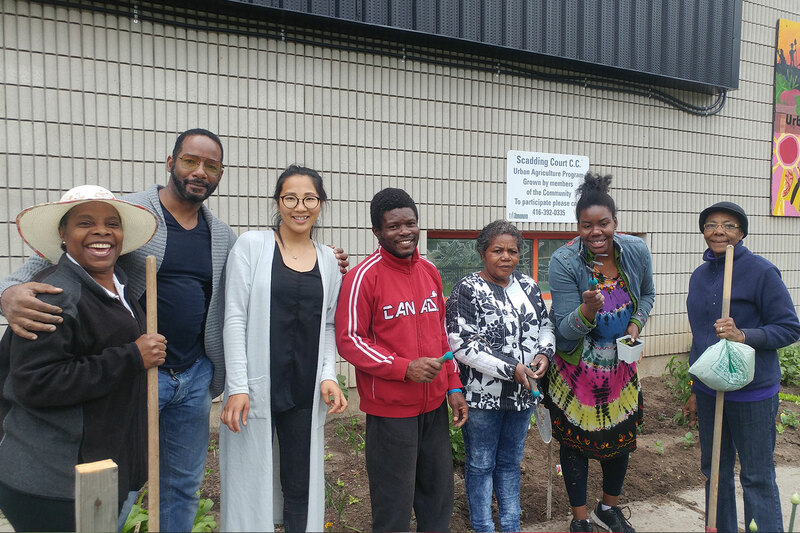 There are a few different ways you can become involved with the learning Centre: you can volunteer as a literacy tutor, come out to a community event or make a donation to support our programs. 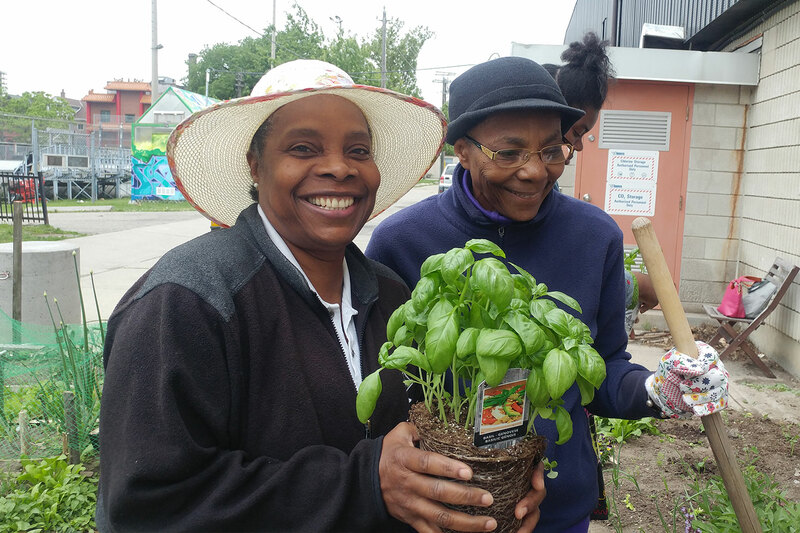 Alexandra Park Neighbourhood Learning Centre (APNLC) offers a variety of free, learner-centred programs including Literacy and Basic Skills (LBS) and Academic Upgrading (AU) classes, as well as one-to-one tutoring delivered with the support of volunteer literacy tutors. 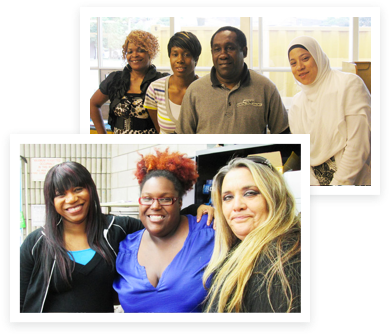 Our operating hours are flexible and fit into the schedules of most people. Literacy is important in my life because it has made me a better reader, an awesome speller, and I’m learning new things as the days go on during my time in class and in my personal life. Coming to APNLC has been a great experience for me in many ways. The experience I have gained from coming to the program has been life changing. The growth that I have achieved has taught me to take many steps, steps that will help me outside my comfort zone. 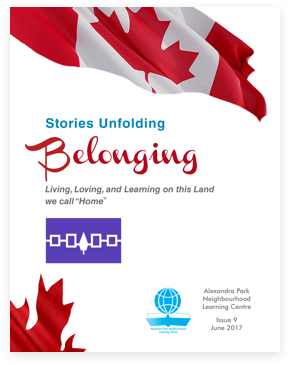 Links to yearly newsletters, annual reports, partners and adult literacy. 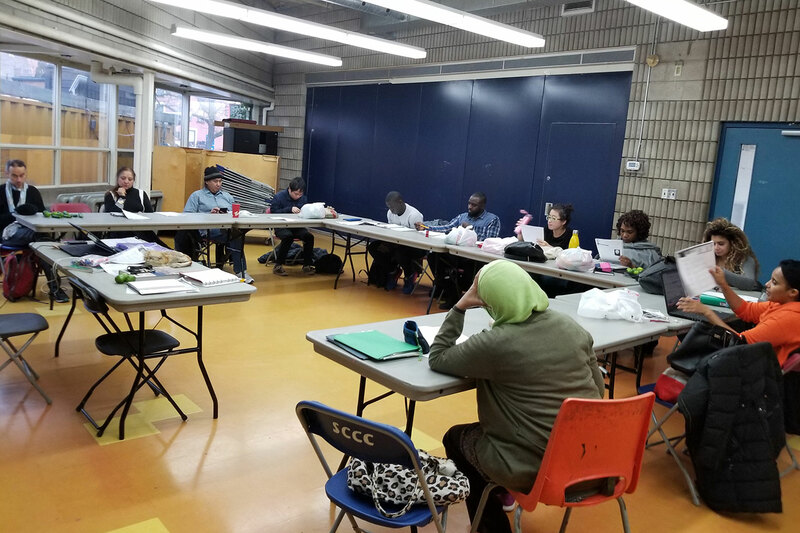 An adult learning centre located in downtown Toronto.